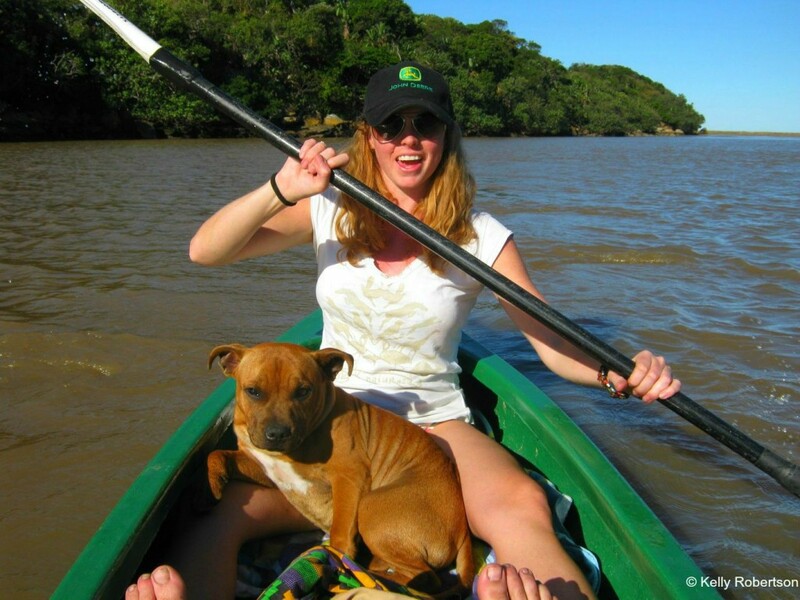 Pet-friendly travel is our favourite type of local travel. And we’ve got the best waggly tailed travel buddy to share it with. Here’s how we do it. This is Moose, the Travelling Mouse. At least that’s our nickname for him. He’s not really a moose. Or a mouse for that matter. 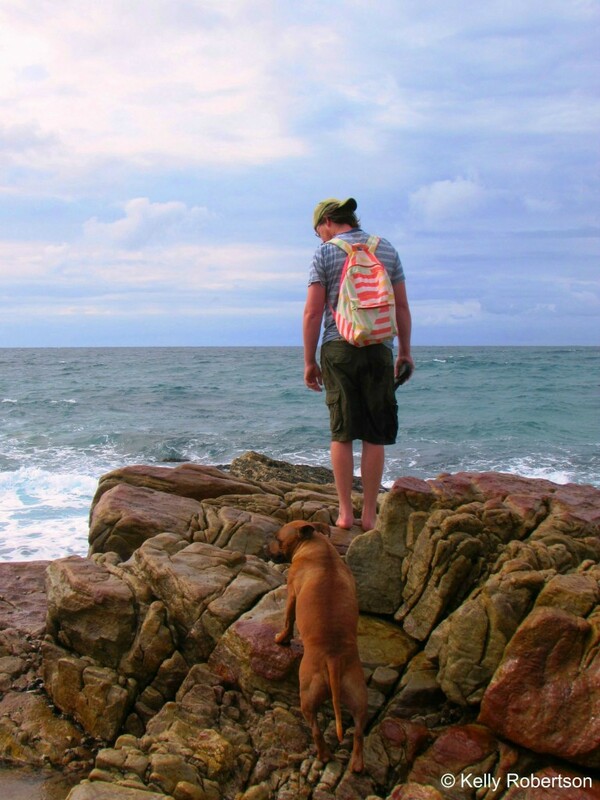 He’s our lovable, well-travelled dog, and he’s been on more South African local getaways than some people. Moose loves a good, outdoorsy holiday as much as we do and we absolutely adore having him with us whenever possible. And travelling with pets is absolutely possible. Especially short-stay local getaways. 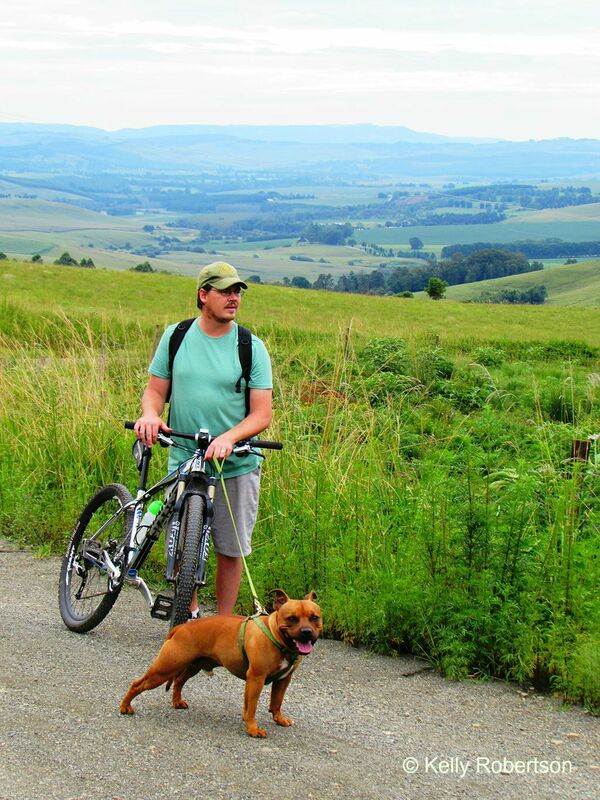 We’ve travelled with him since he was a pup and will actively search for pet friendly accommodation, particularly when yearning for a quick weekend away close to home in KZN. 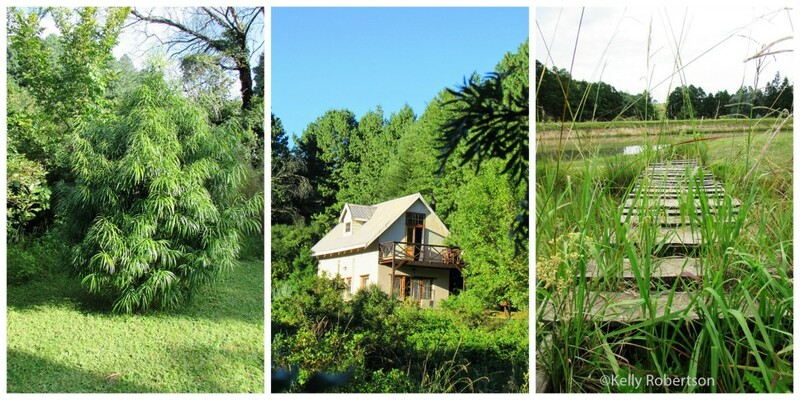 He’s run on Wild Coast beaches at Mtentu River Lodge, negotiated snow in the Underberg and taken a liking to fireside sleeping in a farm cottage there. He’s rock-hopped along rivers and navigated through forests. 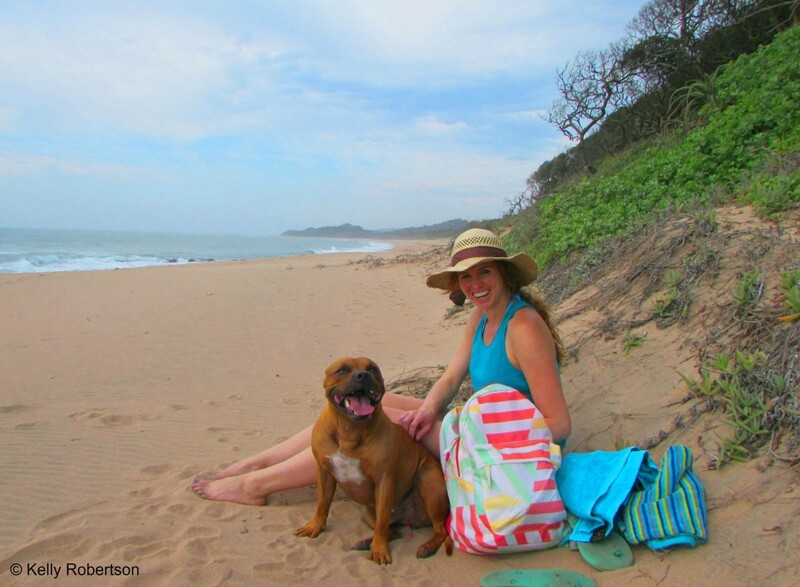 He’s been a beach bum at Zinkwazi and run free on the quiet beaches of KZN’s South Coast. 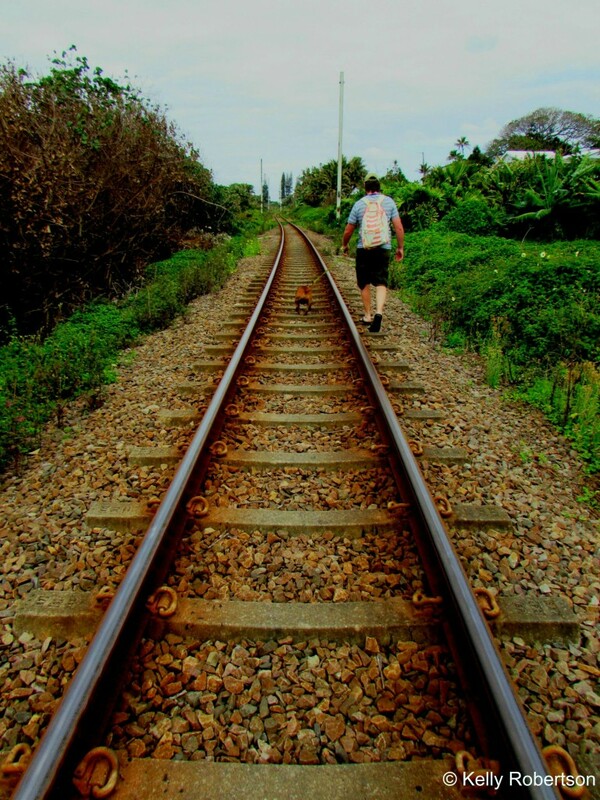 He’s reveled in discovering the coastline at Kenton-on-Sea in the Eastern Cape and explored the Midlands often too. 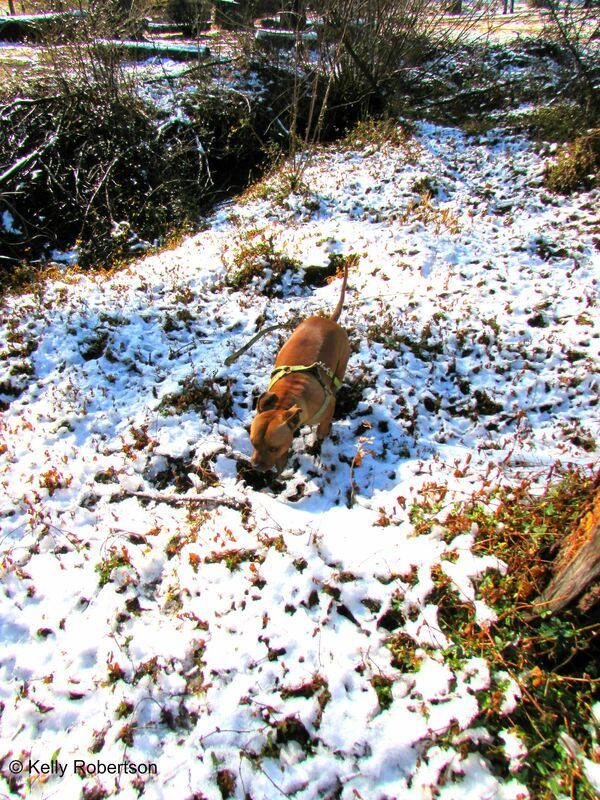 Not convinced about this white, cold stuff on an exploration mission to the snow in Underberg. Yip, he could give you a tip or two on an easy-going South African getaway. 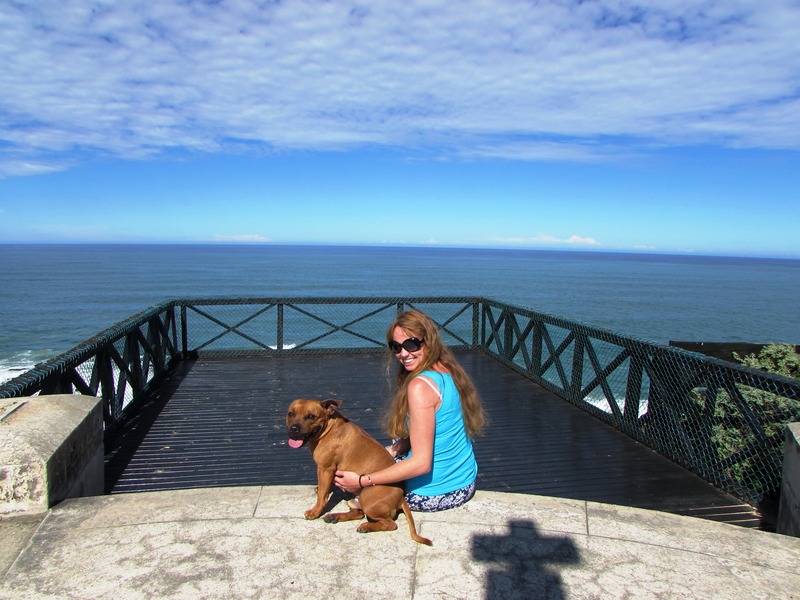 All South African participants tweeted merrily about pet-friendly accommodation recommendations, the pros and cons of taking your furry friends away and many funny and cute pictures of pets in the act of holidaying were shared. Up for any adventure, as long as he’s with us. 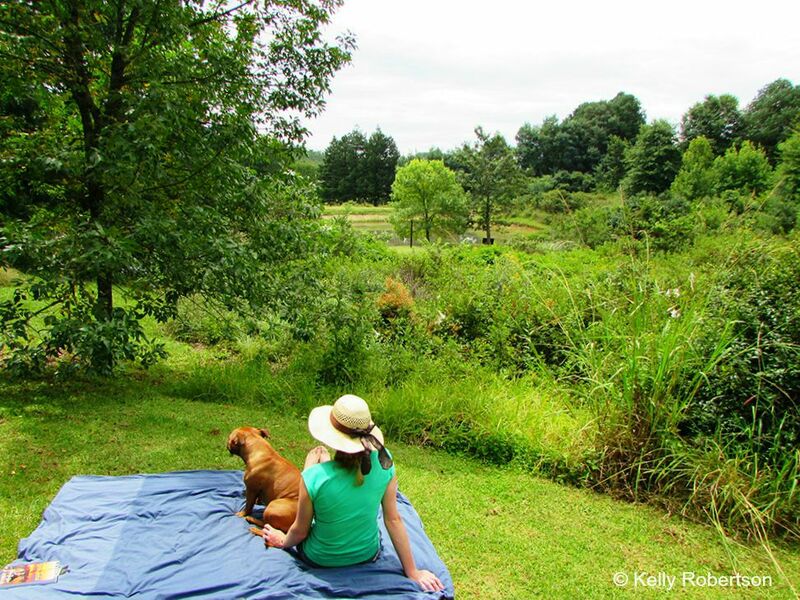 A favourite activity: chilling on the picnic blanket, taking in our surroundings. Pure joy at Kenton-on-Sea, Eastern Cape. Drinking in the sea views from the Dias Cross Monument near Kenton-on-Sea, after a long, lovely beach walk. Going with the flow in the Transkei, Wild Coast. 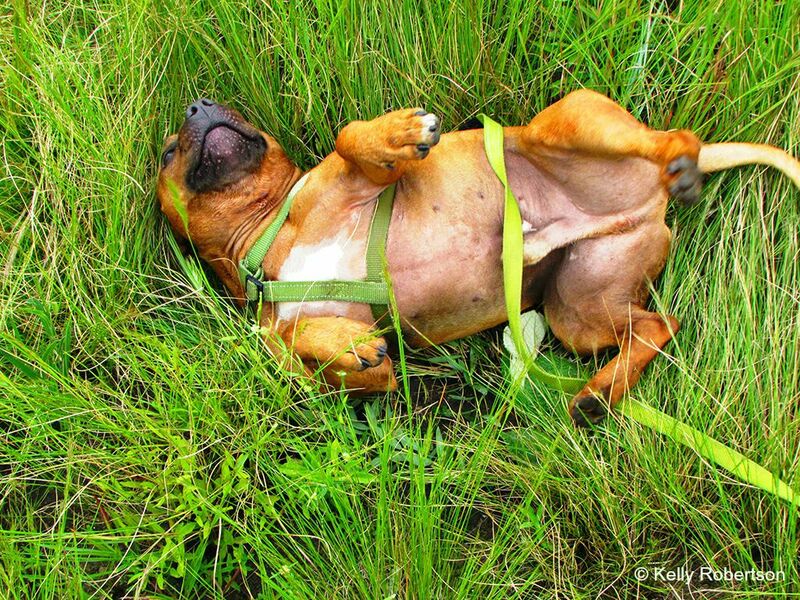 See more of the discussion around pet-friendly travelling in South Africa by searching for the #TravelChat SA on Twitter and scrolling through the recent chat results. Follow me too for more about Moose the travelling Mouse’s adventures: @BushbabyBlog. Here’s to many more waggly tailed holidays. Thanks for letting us know about Clifton Country House Patsie. Looks lovely and like a great country-feel escape. 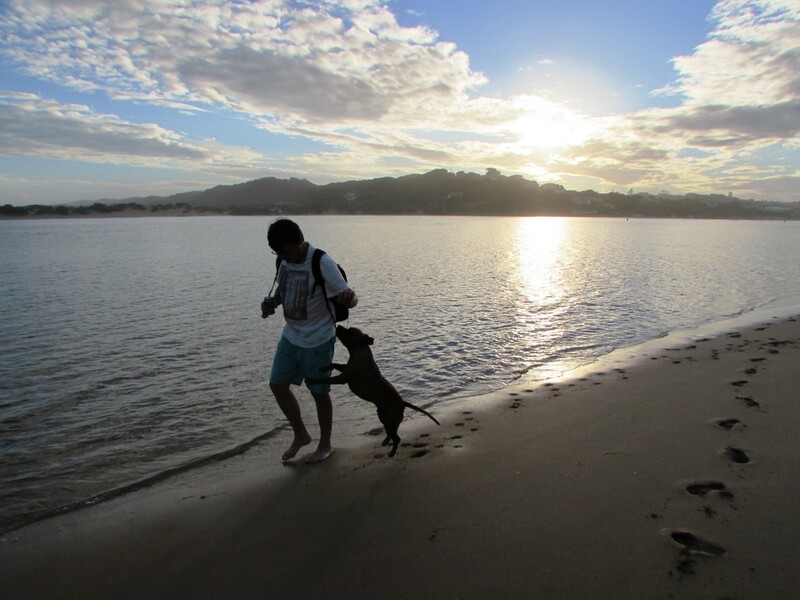 Always good to add another option to the list for our next getaway with our pooch. 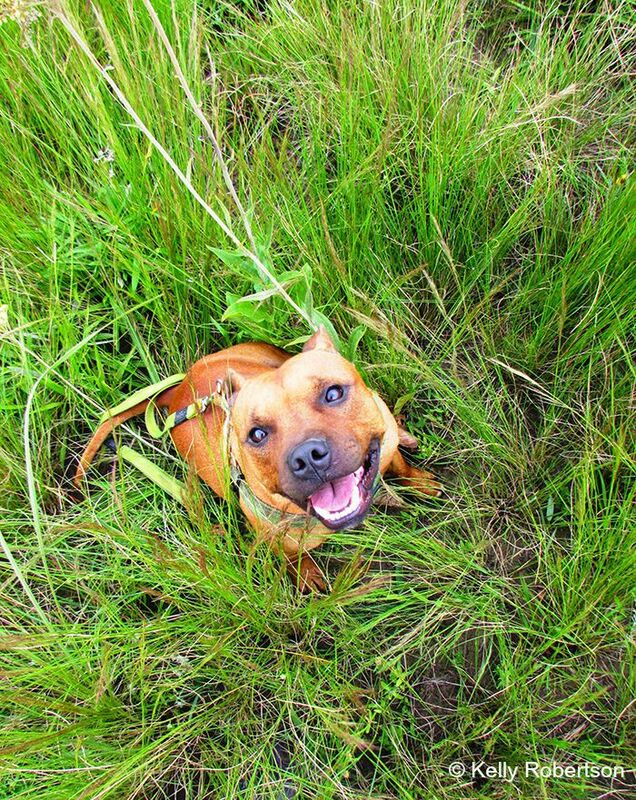 Thank you Sandile:) Our doggie is an easy subject for photos:) I can’t get enough of capturing him on his happy adventures.